Our seasonal menus update on Tuesdays and Saturdays. Please click a location below to view the current menu. To help during the California drought, we’re now serving water on request only. Our Fresh Baked Sweet Treats Board gets updated daily inside the restaurant. 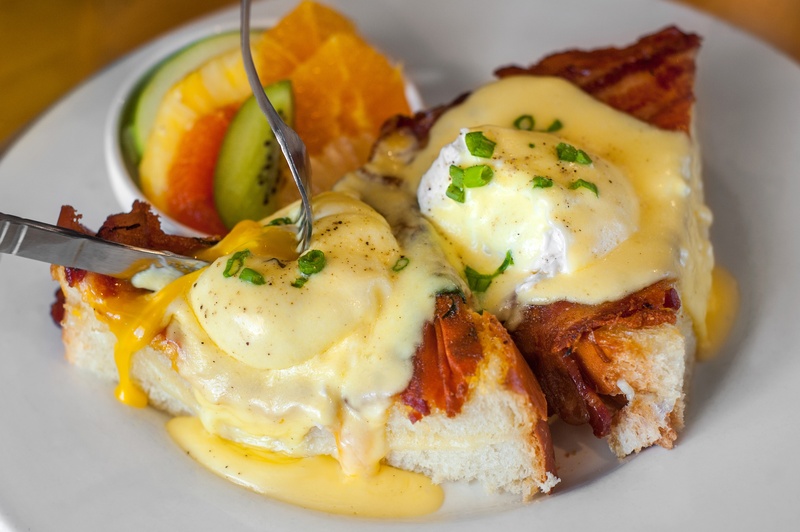 Bacon & Butter is a Sacramento Breakfast, Brunch and Lunch Restaurant.